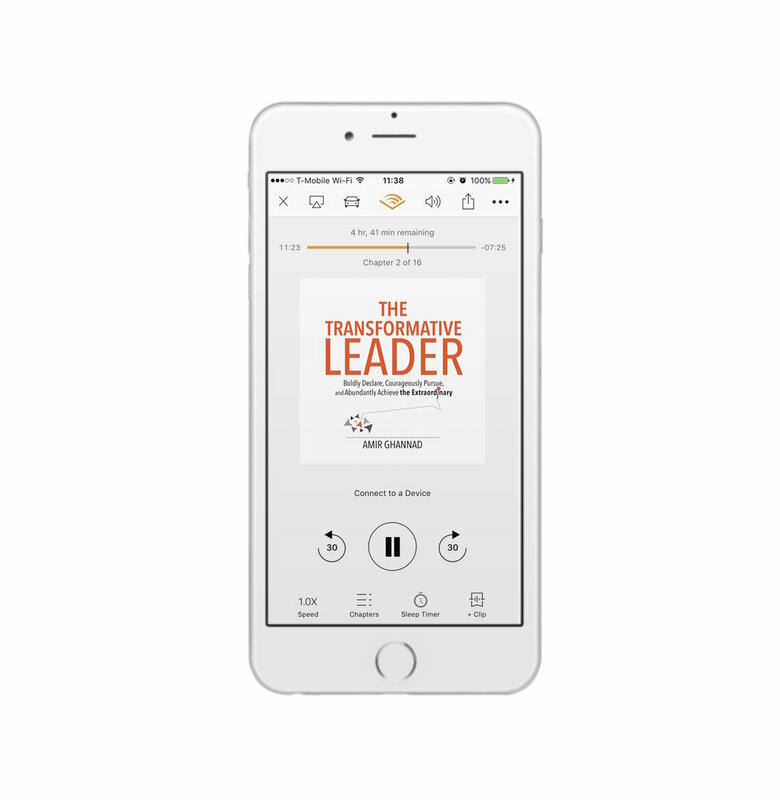 In this episode of The Transformative Leader Podcast, I am excited to bring you a discussion with business psychologist and positive psychology coach, Craig Dowden, Ph.D. In this episode, Craig takes us through an evidence based road map of becoming an effective leader. As anyone who follows me knows, I am a big fan of positive psychology. But whereas I have been practicing it without a degree for most of my life, Craig is an expert when it comes to this topic and specifically where it relates to leadership and business. During our discussion, Craig brings up fascinating research, data, and studies revealing the rationale behind well-known leadership principles. Although I was familiar with the efficacy of many of these principles, I found the science behind their inner workings to be quite eye-opening, and I’m sure our listeners will feel the same way. During our conversation, Craig provides keen insights on key factors in the organizational, psychological, and interpersonal science behind both effective and not so effective leadership approaches. He explains how situation factors and contextual cues can really make or break the practice of positive leadership, regardless of how one regards one’s own leadership ability. Craig also talks about the importance what he calls the Six Pillars of Positive Leadership: self-awareness, civility, humility, focus on the positive, meaning and purpose, and empathy. Although these qualities are not often traditionally associated with the corporate boardroom, he provides a compelling business case for their importance and effectiveness relative to the results and morale of an organization. Craig leaves us with a sense of the depth and importance of these aspects of leadership, and of the need to delve further into them in our own careers and personal lives. Craig Dowden has a Ph.D. in psychology with a specialization in business and is a certified positive psychology coach. He has been a long-standing contributor to the Financial Post, HR Professional, Canadian HR Reporter, Canadian Manager, the Huffington Post (U.S.) and Psychology Today, and will be a regular columnist for Forbes in January 2019. In his new book, Do Good to Lead Well: The Science and Practice of Positive Leadership, endorsed by the likes of Marshall Goldsmith and Adam Grant, Dowden combines years of interviewing and coaching top CEOs with his extensive knowledge of business psychology to share with readers the theory and practice of positive leadership. To learn more about Craig and his work, visit his website. You can also connect with him on LinkedIn at @craigdowden.